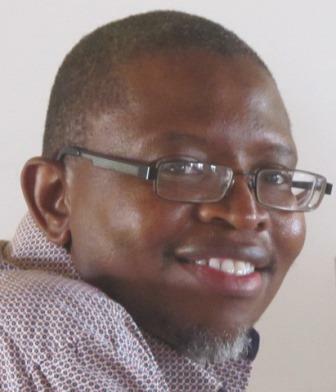 Vezinhlahla, otherwise known as Vezi, is a certified Master NLP and Business Coach. Vezi is the founder and owner of the organisational development and coaching company, The Thought Coach. Vezi’s career however began in Accounting and Auditing where it spanned 15 years, and included Senior and Executive management responsibilities. As Vezi transitioned from his auditing profession, he joined a financial consulting firm in 2007, where he became responsible for change management processes in the firms projects, until he founded his own consulting company in 2011. Vezi has since focussed his consulting work in coaching, leadership and organisational development. Vezi has gained solid international experience having been part of projects in Africa, Middle East and Europe. Vezi is intensely passionate about intra-personal transformation and translating its benefits to organisational performance. He believes that many organisational processes and controls that otherwise would have functioned optimally, are very often undermined the intrapersonal fragmentation of people in the organisation. Vezi asserts that organisational effectiveness cannot be attained without working with intrapersonal fragmentation, an area that most organisations prefer not to engage.